Besides the great tropical endemics, the Colonial Health Service must obviously deal with the whole of cosmopolitan pathology which, in particular climatic, economic and cultural conditions, often manifests itself in novel forms. Traditional African psychiatry opens up a new frontier for the exploration of mental disorders and new therapeutic solutions that colonial physicians get down to studying. Nutrition problems, rare in Europe, are frequent in countries with weak economic situations. They are met with especially in paediatrics. 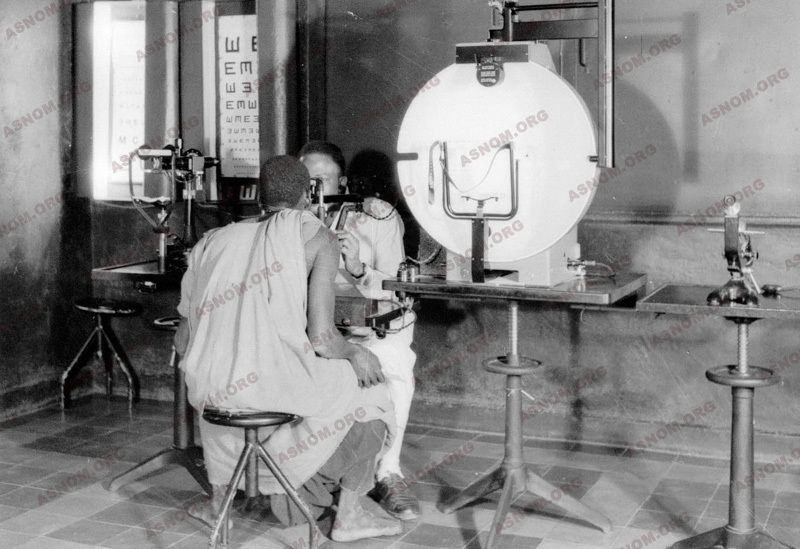 All medical specialities are to be found in colonial hospitals from 1946 onwards.